Liverpool have been keeping an eye on Chelsea youngster Callum Hudson-Odoi. Winger Hudson-Odoi could make his senior England debut against the Czech Republic on Friday night after being drafted into the squad but his future at Stamford Bridge remains up in the air. But he stayed at Chelsea. However, German outlet BILD are now reporting that he is being eyed by Liverpool ahead of a potential move in the summer. 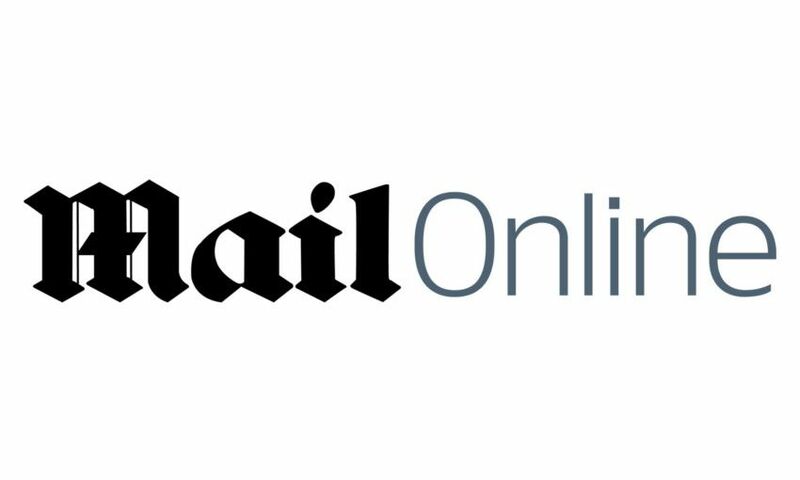 Click here to read more of this story on MailOnline.